You have to hand it to Jorge Gonzalez. As commissioner for 2 years, he has done nothing to plan or improve the business climate in North Bay Village. Facing a unbroken row of shuttered businesses, vacant storefronts and empty lots on our Causeway, he finally took action. 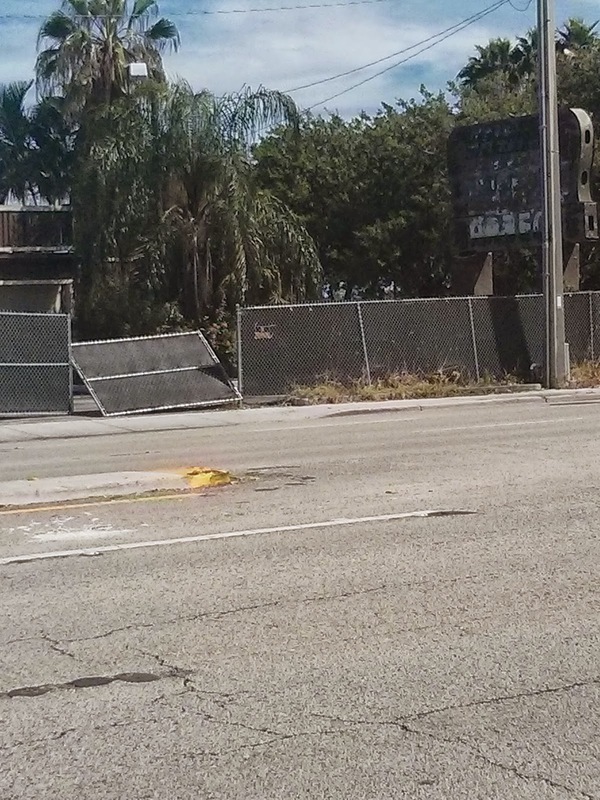 He put up a really big sign on the corner of Hispanola Ave and the Causeway to block the view of the empty storefronts. 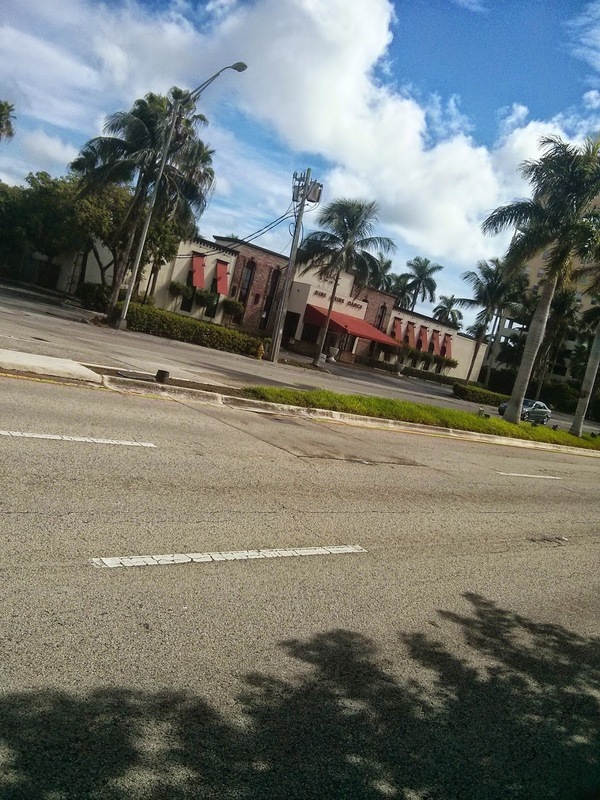 Jorge Gonzalez Blocking The View of The Empty Storefronts at the Lexi. So at last his business strategy for North Bay Village - do nothing and continue to obstruct - comes together with his campaign philosophy - hide your failures. Well done, Mr. Gonzalez. Well done. 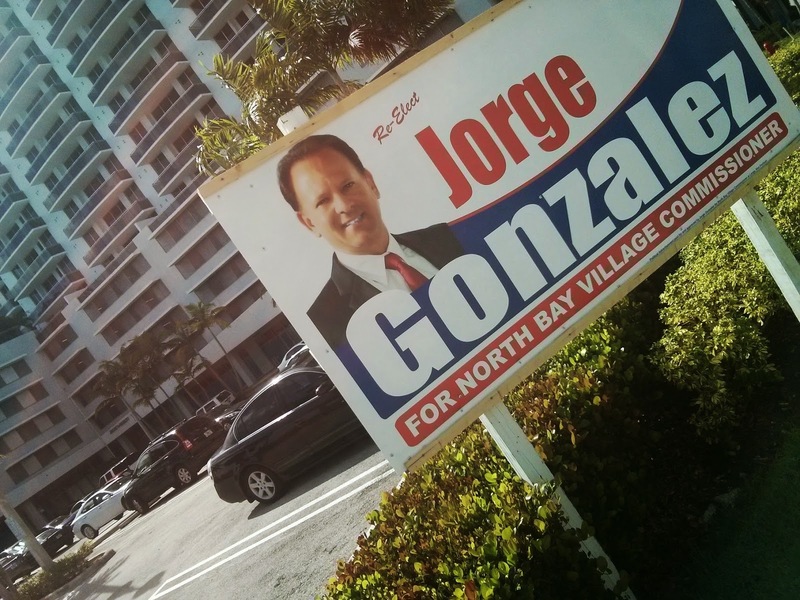 Special note to the policeman's union who recently endorsed Gonzalez, have you noticed that the Gonzalez signs are not union printed? Solidarity for never I guess is the slogan.